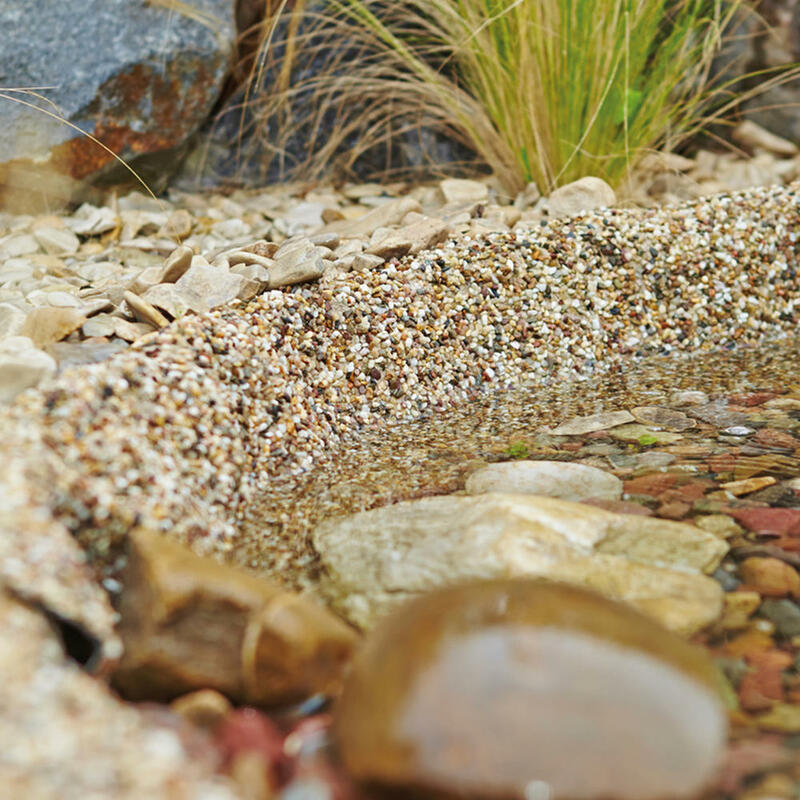 The Oase Stone Liner is a decorative PVC pond liner that can be used to add a natural look to any pond or feature. 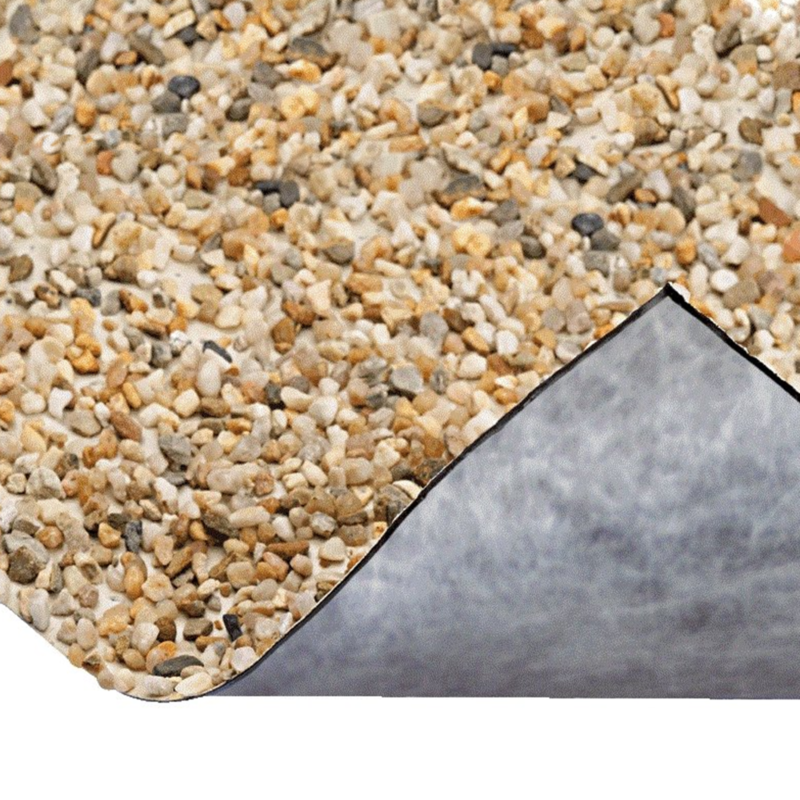 The 0.4m wide liner has a fleece coated underside and is topped with fine stones. 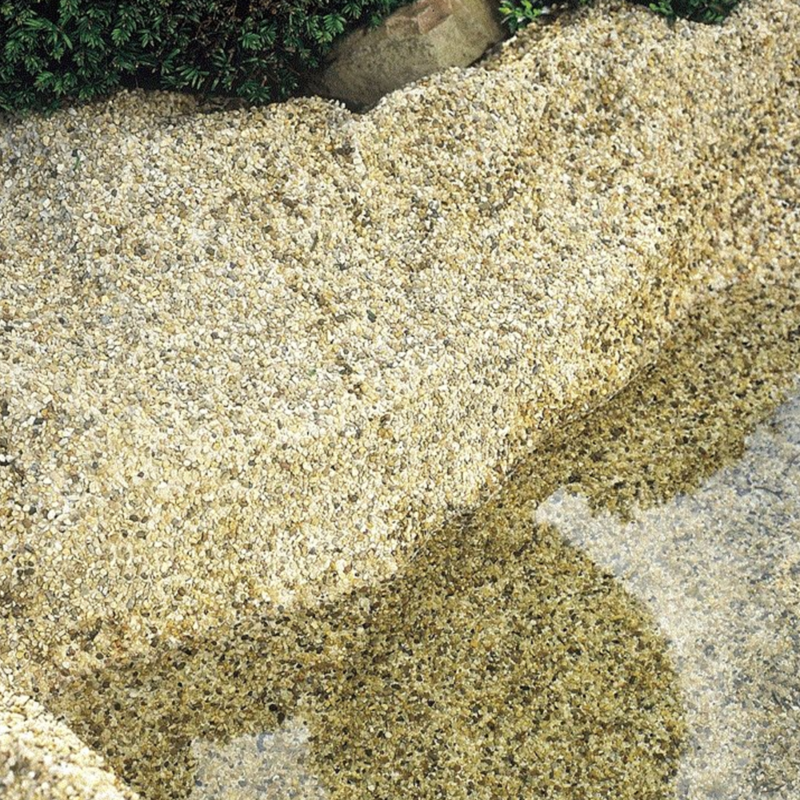 When placed over an existing pond liner, the Oase Stone Liner adds a more natural look around your garden and pond. 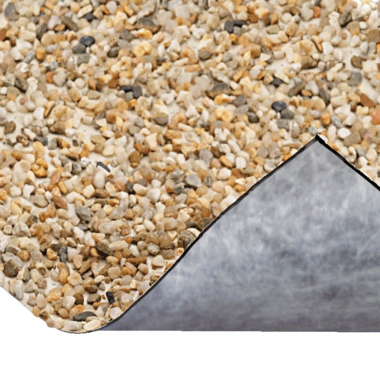 The stone liner is perfect to help protect your liner edge from UV and from any damage from pets or plants around the garden. 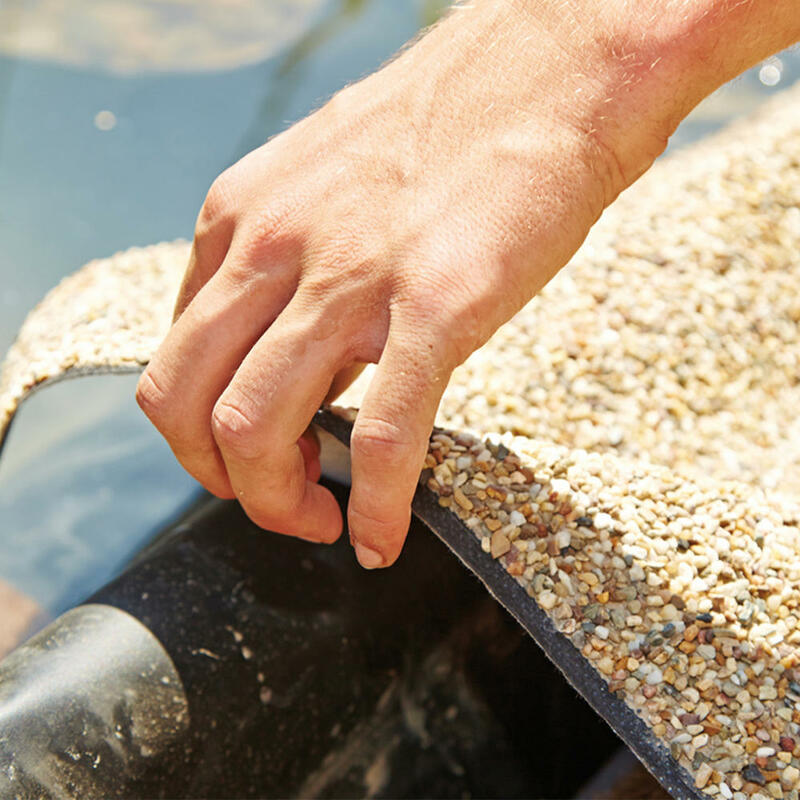 By adding the liner onto your pond edge, you can give your pond or feature an added finishing touch. 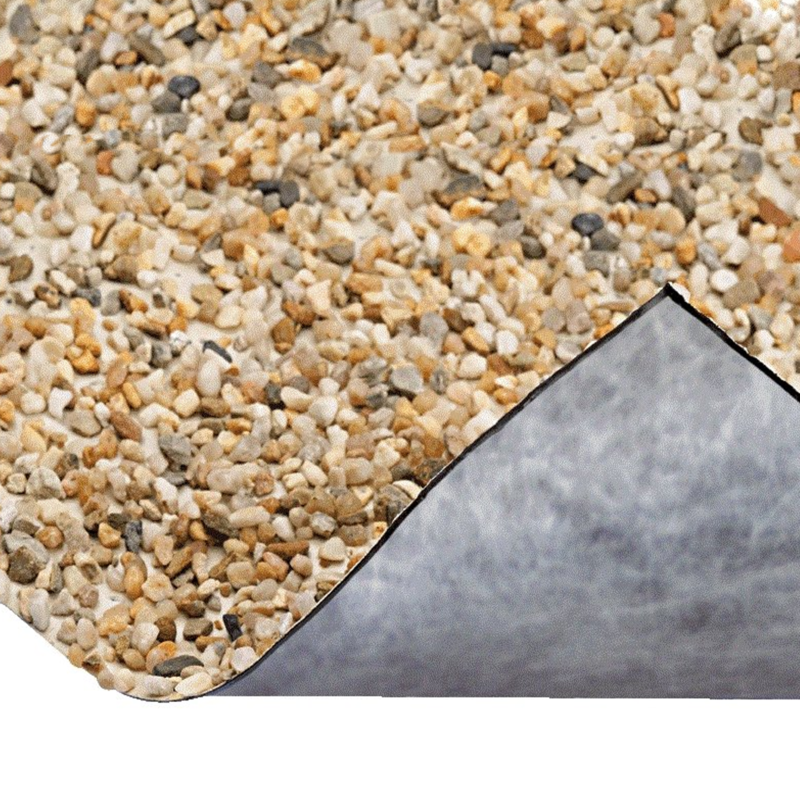 Can also be used as a decorative liner for model making, displays and water features. 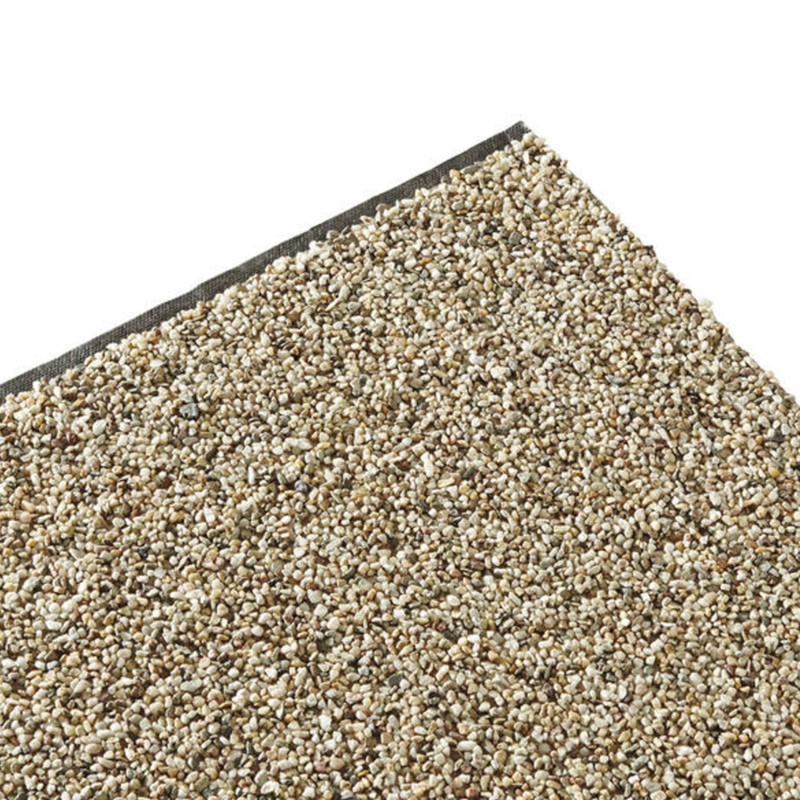 Sold in single metre lengths, simply choose the quantity you need. 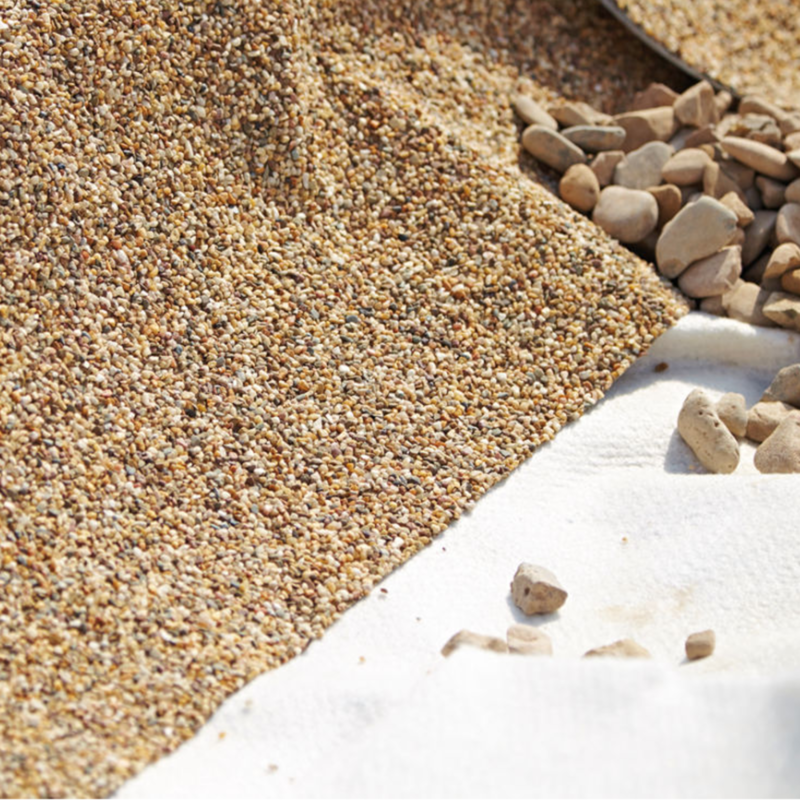 -For more then 1 metre, simply choose the quantity you need. The Liner will be cut to that length.